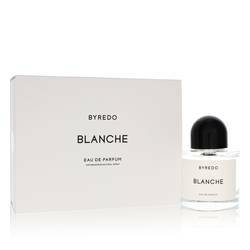 Byredo Oliver Peoples Perfume by Byredo, First released in 2015 as part of a joint project with the eye and sunglass company, Byredo Oliver Peoples is a scintillating sweet citrus and aromatic fragrance for men and women. The opening is fresh, fruity and sharp, fusing Sicilian lemon with bittersweet and fragrant juniper berry. 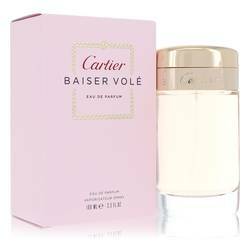 The energizing effect of the introduction is softened by warm, earthy and herbal heart notes of patchouli and orris root. Immortelle flower with its rich tones of mellow Read More Read More fruit, tea and honey blend with sun-warmed sand to produce a delicious light musk finish. Swedish design house Byredo was founded by Ben Gorham in 2006. A trip to his mother's hometown, Chembur, India, was an inspirational moment in Gorham's life. He found himself stirred by the evocative, pervasive scent of fresh spices and incense. 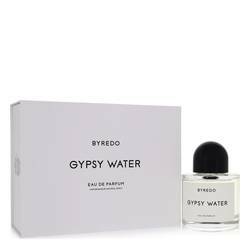 In addition to subtly stunning perfumes and home fragrances, Byredo offers luxury body and hand care products, accessories and fine leather goods. 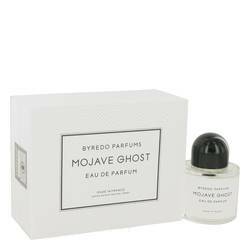 House scents were made in collaboration with designers Jerome Epinette and Olivia Giacobetti. All products are original, authentic name brands. We do not sell knockoffs or imitations.